Founded in Woodland, Ca. 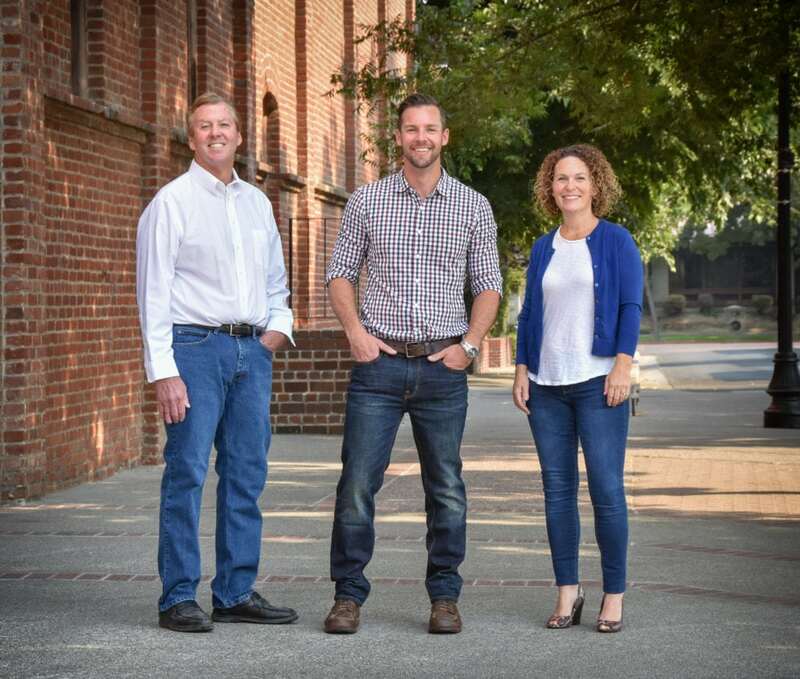 in 1975, Monley Cronin, Inc. has become one of the premier builders in the Yolo, Sacramento, and Solano area. The business began over 40 years ago with its focus on “high end” custom remodels. The jobs became larger and more detailed and by 1983 the company had become recognized (Street of Dreams, BIA Tour Awards) as a distinguished builder of quality custom homes. With our extensive experience in building custom homes since that formative time, Monley Cronin, Inc. offers a carefully developed and efficient process for moving a new home project from the early design stage to the final focus on each last detail. Project management, both in the office and in the field, receives personal attention from a skilled and experienced staff. We have maintained our commitment to both Custom Home Design and Construction, and Custom Residential Remodeling. We take great pride in being involved in the construction and renovation of our historic downtowns and with the business community in serving the needs of light commercial throughout the area. We have been involved in the design and construction of professional buildings, restaurants, agricultural seed development and research campuses, student living complexes, multi-housing developments, and tenant improvement projects throughout the Yolo, Solano, and Sacramento area.